​​Running your own business can be isolating and full of uncertainties. 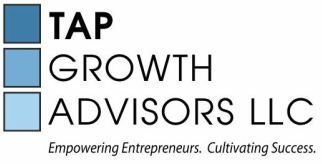 TAP Growth Advisors provides community to those looking to start and grow entrepreneurial ventures and to those looking to serve them. 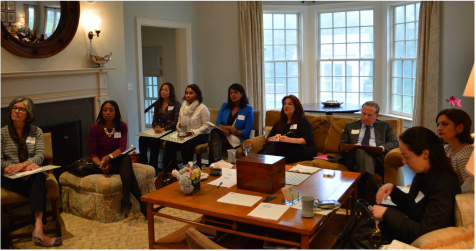 Our mission is to cultivate and connect talent to maximize business success. If you are interested in finding just the right expertise for your business or if you have a skill you'd like to offer, please contact us.